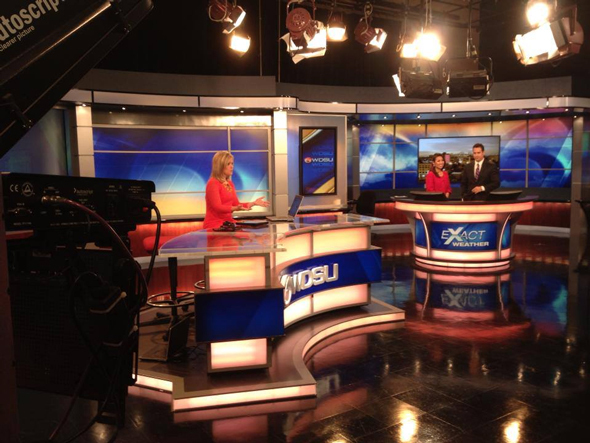 WDSU-TV, the NBC New Orleans affiliate, has debuted a new set. The new set replaces the set installed in 2007. 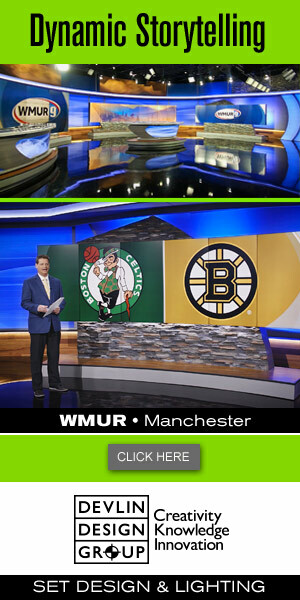 The new set features printed graphic backgrounds and an internally lit anchor desk and weather pod. WDSU-TV is a Hearst station. The set refresh was designed by MPK Scenic and built by the Solomon Group.